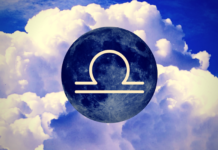 Are you the kind who closely follows astrological changes? If yes, then here’s some unpleasant news for you. 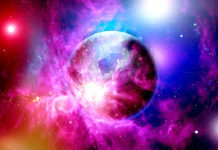 Starting today, i.e., 5th October, Venus will go into retrograde. It’ll continue to do so for the next 40 days, i.e., November 16. 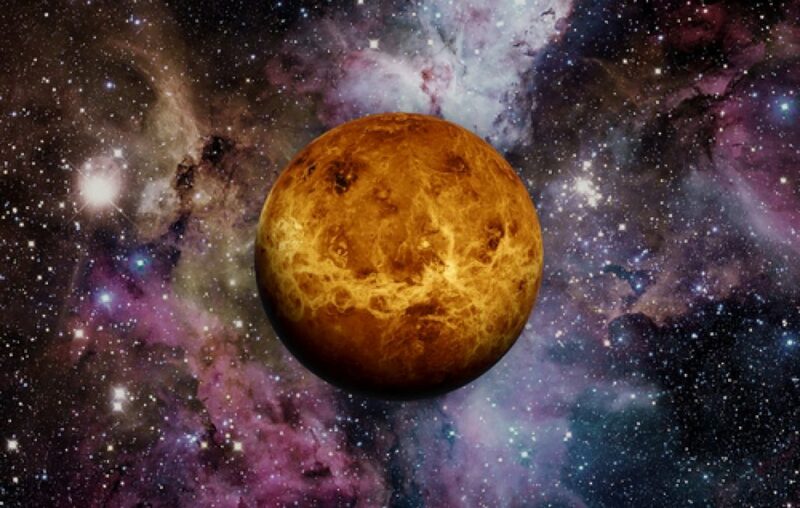 Now we all know that Venus is the planet of love. Its forward movement signifies our love life moving ahead too, but once the planet goes into retrograde, our relationships may be, well, put to test. So, hold on if your love life is undergoing too much turbulence at this time. It could get worse still. Astrologers have confirmed that when Venus is in retrograde, it’s advisable that proposals or marriage and other relationship related decisions should be avoided. Keep it on hold for the next 4 weeks. Since the planet Venus also controls our other emotions of harmony, content, and compassion, it is possible that during the retrograde, these positive emotions may take a reverse direction too. This may hint a bit at introspection. And even while you’re trying to understand your emotions, you may feel it with high intensity. Both negative and positive emotions will be felt with a passion so keep your tissues and comfort food near you. The Astrotwins, the great astrologers suggest that you may use this time to resolve relationship issues and barriers. If you think that you’re in a wrong relationship, move on. You could also use this period to get a closure from your ex and start afresh. In case you’re unsure about the effects of Venus in retrograde and you want to keep going ahead with your plans without any interference, then you can take help of the below mentioned 4 crystals that’ll fix everything for you. These stones largely focus on 3 main aspects of your life and ease the influence on Venus in retrograde: finances, aesthetics, and relationships. Agate is best to help you with your dropping finances, especially if you’re in debt. Keep a citrine stone or tumbled agate near your bank statements. If you want money to pour into your house, then you can either keep it on the left corner of your front door or you can also place it in your wallet. During this time since emotions will be in turbulence, keeping jade in your house will let positivity prevail. Jade has a calming effect on the person; its smooth surface has a healing effect on anyone who holds it in his or her hands even for a moment. This stone is associated with the heart. 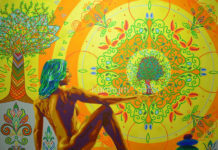 It is directly linked with our heart chakra and controls our feelings of love and other finer emotions. Placing it in your bedroom will keep you relaxed and stir romance; wearing it may help you receive love from friends and close ones. If you’re in need of some emotional support, then this stone will assist you in soothing you down and find your emotional center. Amber is not really a stone as much as it is a solidified tree resin. It is linked to feminine beauty and hence Goddess Frejya of the Norse tradition. Naturally, this stone is associated with beauty, grace, and confidence. It magnifies these aspects in you during a time when Venus in retrograde is trying to convince you otherwise.